Courtesy of Lisa C Sabelhaus, RE/MAX Town Center. 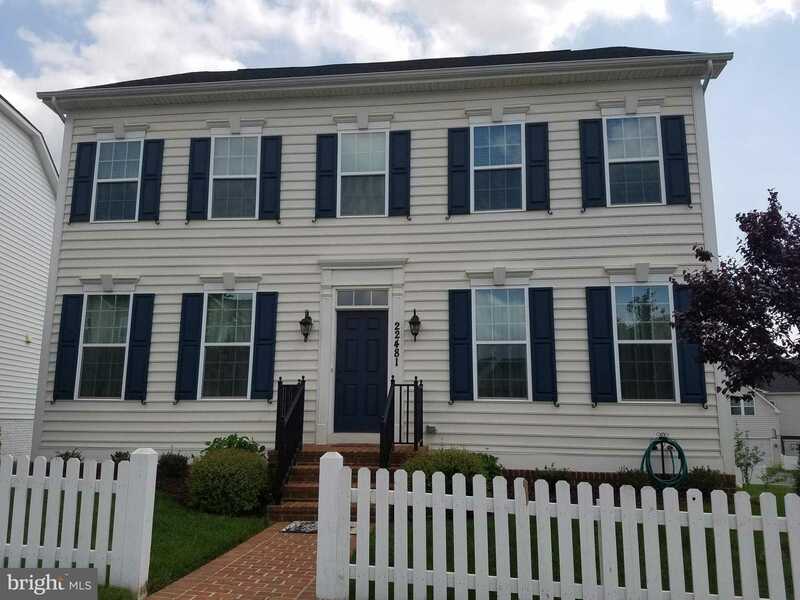 Please, send me more information on this property: MLS# MDMC618852 – $659,990 – 22481 Muscadine Drive, Clarksburg, MD 20871. I would like to schedule a showing appointment for this property: MLS# MDMC618852 – $659,990 – 22481 Muscadine Drive, Clarksburg, MD 20871.